Introducing the Poptropica Game Card! 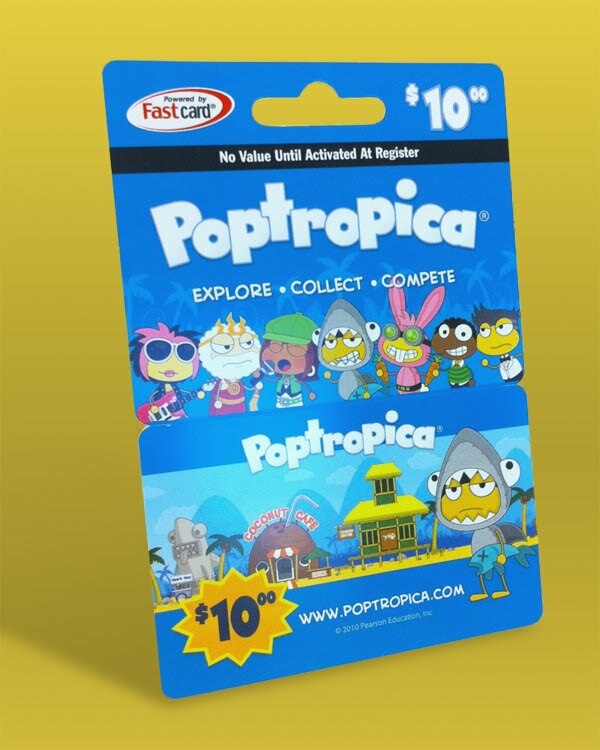 Poptropica Members can use Game Cards to extend their existing Memberships by 10 weeks. Non-Members can use them either for a new 10-week Membership, or 1,000 Credits to use in the Poptropica Store. Either way, you win! Can I get the game cards in Hong Kong now?